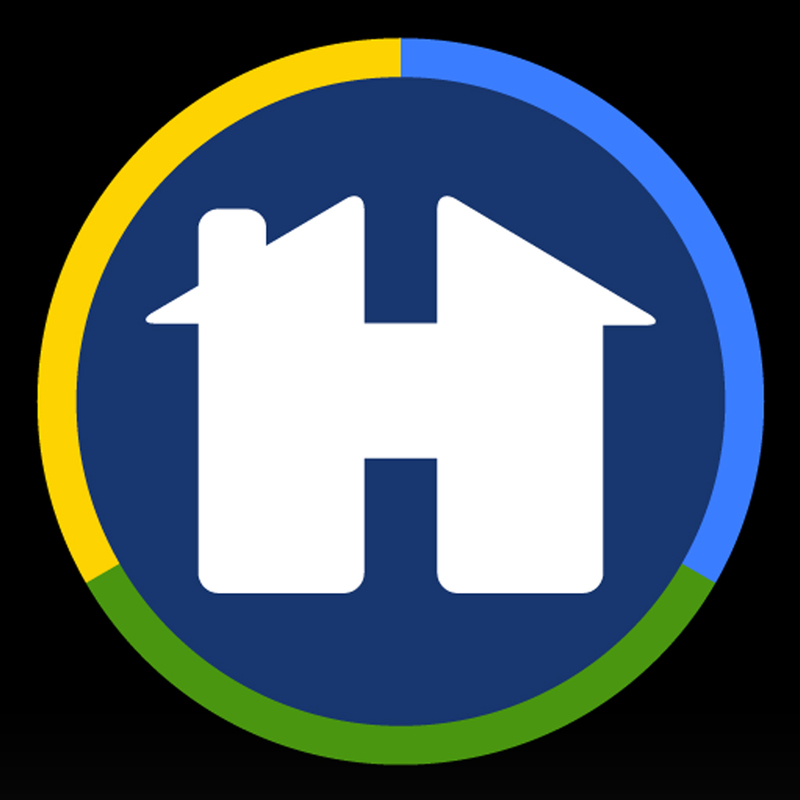 The myHOA® app allows you to RSVP to an Event by TAPPING on EVENTS category in the Side View Menu (or by tapping on the quick-tap button on the HOME page). TAP on the EVENT to which you wish to RSVP. The EVENT will appear and will list the number of people Attending the Event, those who RSVP’d Maybe, and those who RSVP’d No. The Homeowner that posted the Event will always be listed as Coming to the Event. So if the Event shows ‘1’ is Coming to the Event, this means that only the person who posted the Event is Coming so far. Beneath the grey bar that says ‘ARE YOU COMING’, it says YES, MAYBE, NO. TAP on the appropriate answer and then TAP on the < arrow in the top left in the blue bar to go back to the EVENTS Screen.